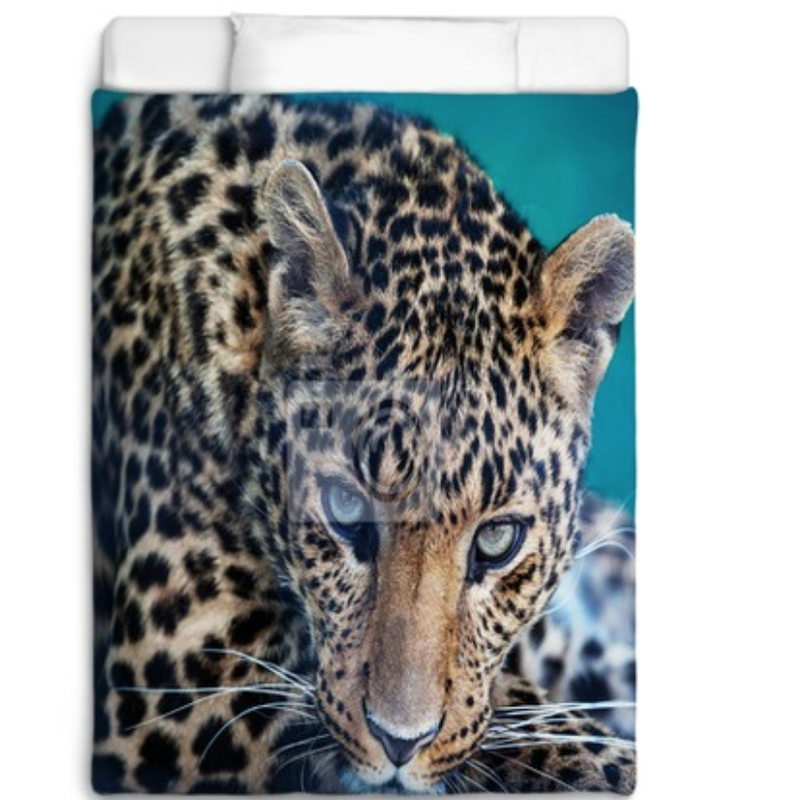 A Home Decor Style as Unique as You, VisionBedding brings this true Leopard image in any of your linens or home decor. Choose from duvet covers, to comforters, to bath towels, to shower curtains, mentioning only few of the VisionBedding applications of these amazing real images or nature and wildlife. Full customization on any product of your choice and any picture of your choice. Your product image will be as clear and as true as your photographs! And of course everything machine washable. PRICES VARY FROM PRODUCTS AND SIZES. CLICK ‘BUY NOW’ TO CUSTOMIZE YOUR ORDER.